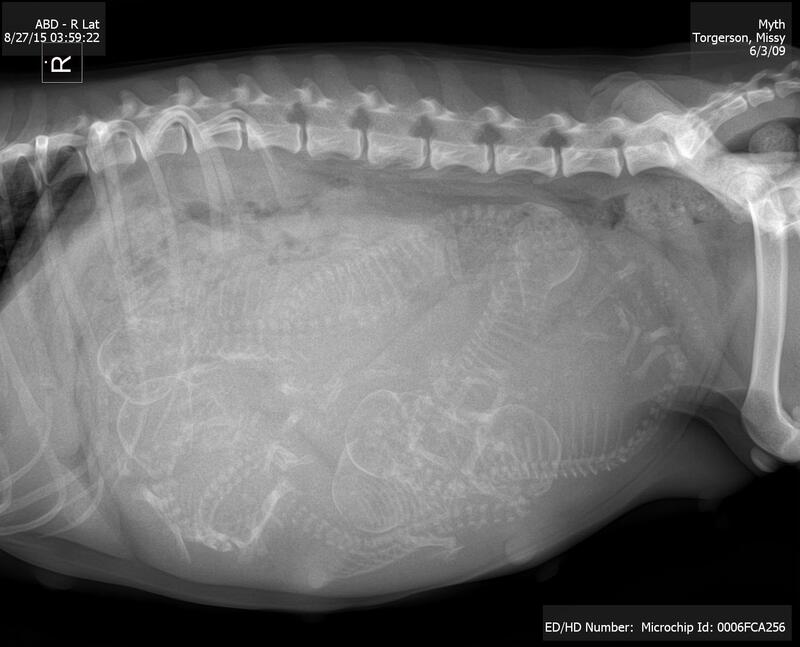 Six puppies. Three boys and three girls! The sire is Ch. Kunza Drin Lan at FFT Melou and the dam is GCH CH MACH2 MeLou Shambhala MXS MJG. If you are interested in purchasing one of Myth’s puppies, please fill out this questionnaire. Congratulations!!! That is a real tummy full! Congratulations to Mom and Dad and Debby and all who worked so hard in the past and present to bring these wonderful dogs to the excellent place they now inhabit, both genetically and in the hearts and lives of those who love them so. May each of these precious little Apso souls find the perfect forever home! 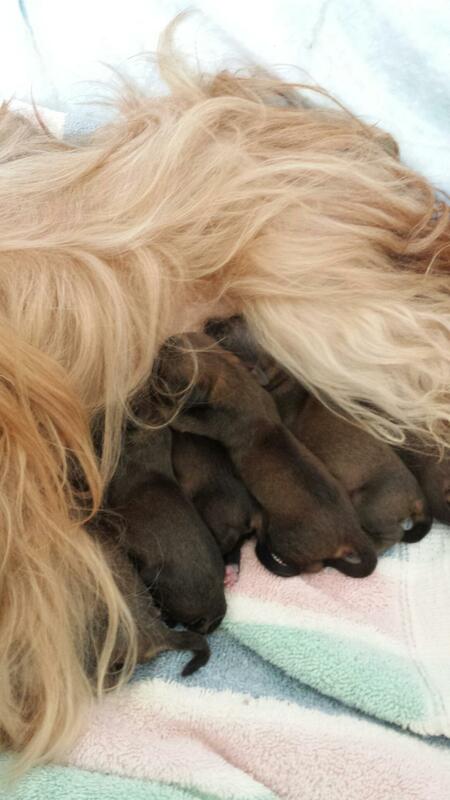 Hello Debbie, IcONGRATULATIONS WITH THE PUPPIES. GLAD TO SEE YOU ARE BACK !! I tried to send you a picture of Roadie, but I don’t think it went through on my smart phone, will try again soon. Oh my how very exciting.